First Choice Tree Service is a full-service tree company providing expert tree care for the entire Space Coast. We offer both Residential and Commercial services and cover all phases of tree care. From using hand pruners to trim citrus trees, to using Cranes for Large removals. Tree Trimming, Tree Pruning, Tree Removal, and Stump Grinding. We are in the business of building relationships & helping our customers take care of their property. At the end of each job we rake your yard and haul all tree debris to the recycling facility. Also, we use a blower to clean the roof, gutters, and driveway after the job is complete. Our team of trained professionals operates with direction from an ISA Certified Arborist. It can take decades to grow a beautiful tree & the wrong company only minutes to destroy it. 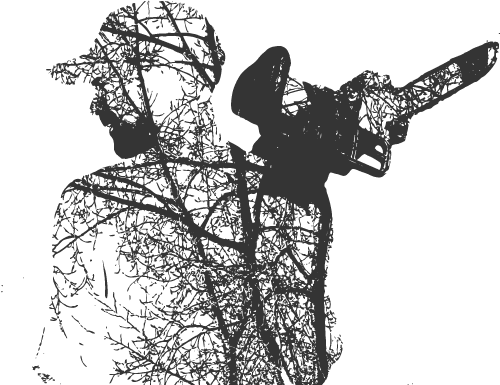 We practice safety at all times & use proper Arborist pruning techniques to insure the health of your trees. We take on on Big Jobs Or Small Jobs. Get a hold of us today for your timely estimate! In many cases, our estimates are significantly lower that our competition! Our skilled team operates quickly, safely and efficiently to provide you with prompt and professional service! We're a little old school! While we do communicate via email, the best way to get a hold of us is with a good old fashioned phone call! Not all tree services know how to trim trees correctly! Our team of trained professionals operates with direction from an ISA Certified Arborist. It can take decades to grow a beautiful tree & the wrong company only minutes to destroy it. Designed by Sidero Consulting | Ⓒ 2018 First Choice Tree Service. All Rights Reserved.